Welcome To The History Site. Etrusia history pages cover the span of (mainly British) history from prehistoric times up to the Tudor period. If there is anything you would like us to cover, please let us know. We welcome your comments, suggestions, news, articles, photographs, drawings or plans. 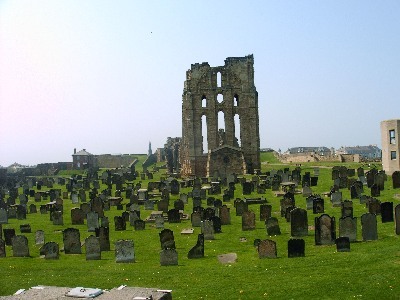 There is a new article submitted by Stuart Sharp in which he looks at the Medieval minsters of Beverley, Rippon and York, and argues that all three were linked. The Saxon pages have their initial content online. This section will be changing a lot over the coming months so make sure you check it out regularly. Also, we now have separate sections for the Romans, Celts, Normans and the Medieval Period online. As always, these sites will be under constant development. Please take a moment to visit them and let us know what you think. If you have any suggestions for history articles, from any time period, we will be more than happy to look over them with a view to publishing them here. We have uploaded an article sent to us examining the role of Anne Boleyn and her effect on the reformation in 16th century Britain. 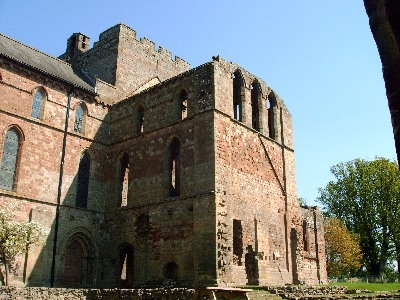 Also we have articles looking at how new technologies shaped the layout of ancient Roman and medieval cities, social shaping in ancient Greek and medieval cities, changes in the English Church during the Reign of King Edward VI, a guide to some of the major megalithic sites in Britain and much more. Check out our articles section to see what is currently available. Castles developed from iron age hillforts to massive fortresses that look like they have come from The Lord of the Rings (for example - Krak Des Chevaliers in Syria is amazing.) Our dedicated members have travelled Britain looking for good examples of the evolution of this fantastic form of house and defence. 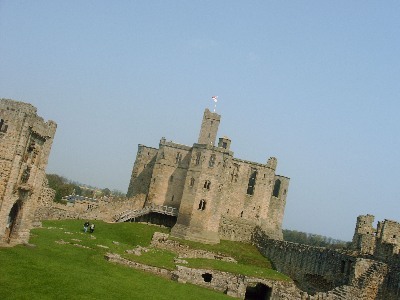 We are producing a series of articles on British Castles,discussing their history and effectiveness. 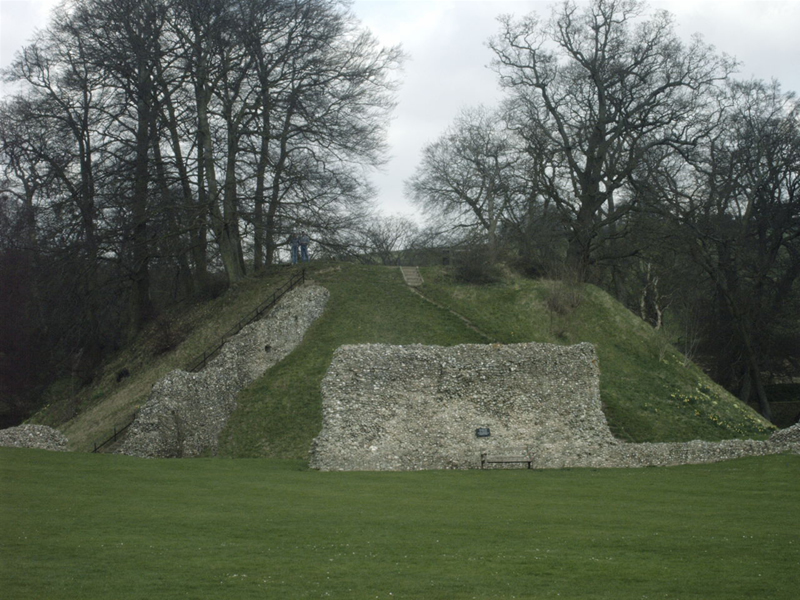 For example, the early Norman motte and bailey castle at Berkhamstead shows evidence of its evolution from a (probably) pre-Saxon settlement, into a Saxon fort, then a Norman castle. Articles more than two months old will be moved off this page, however all our history related articles will be available in the archives. If you have an article or story you would like to have published on this site (under a creative commons licence) then please send an email to heather@etrusia.co.uk with your details and an abstract/outline of the article. At the moment, we do not pay for articles and all must be released under the same licence terms as this site. 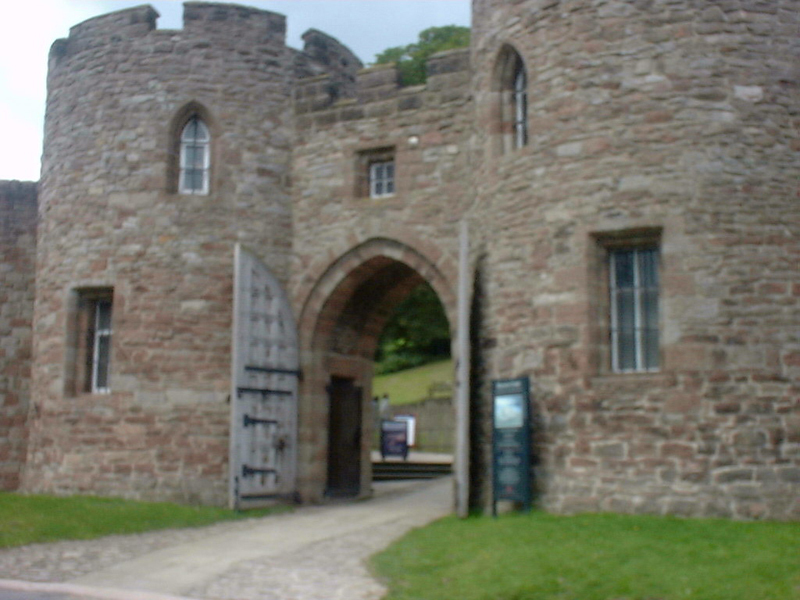 Etrusia is a site set up to provide articles and information relating to the history of the British Isles. We look at the period of time covering: the stone age (neolithic period); the bronze age (pre-celts); the iron age (celts); the Roman invasion, conquest and departure; the subsequent Saxon invasions; the Viking and their raids; the Norman conquest; And the Medieval Period.